I have often wondered how is it possible that the Quran’s teachings about Christianity differ from what the Bible teaches and what we Christians actually believe. Sura 5:116 is a prime example. Where does the Quranic picture of “Christianity” come from? There were two parties of Jewish Christians in the early years of church history. Jerome (beginning of fifth century) records that he is aware of two groups of Jewish Christians distinguished by certain unusual similarities, whom he names respectively Nazarenes and Ebionites. Both groups claimed to follow both Jewish AND Christian teachings and sought to affiliate themselves with both Judaism and Christianity. 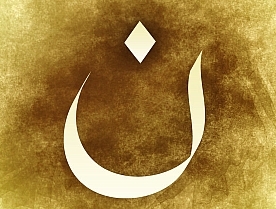 The Nazarenes were a small sect in numbers, whose main region of influence was in Syria. It struck me that when Muhammad was a boy, he frequently accompanied his uncle on his business trips to Syria. Could it be that his early exposure to what he believed was “Christianity” was contact with the Nazarenes? Did he sit with with his uncle and the Syrian Nazarene traders in the evenings as he listened to their teachings about their beliefs? Remember there was no Islam yet at this point. He was from a community that worshipped hundreds of idols including Allah. Did their stories from the scriptures about the One God embarrass Muhammad about his own people? Did their devotion to Jesus captivate him? You don’t find the word Christian in the Quran. Instead the word used for the followers of Christ is “al-nasara” ~ nazarenes! Muhammad grew up thinking the Nazarenes were Christians, the followers of Jesus Christ! 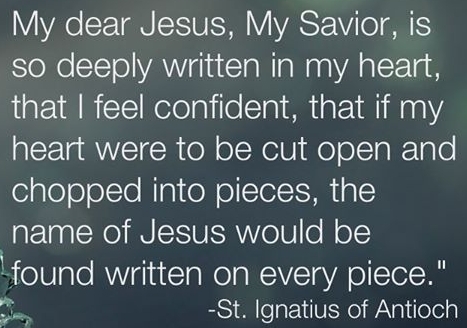 Is this why Muslims insist the gospel must be in Aramaic? Could this be their missing “Injeel”? Could Muhamamd have seen this book in the hands of the Nazarenes when he was a kid and believed it to be the Injeel given to Jesus and handed to his “followers”, the Nazarenes? Unfortunately, the date for this gospel is long after Jesus had ascended and also after the entire NT had been written and completed. The Nazarenes and this “gospel” do not exist today but we have a window to their beliefs through the quotations from the writings of Jerome, Clement and others. 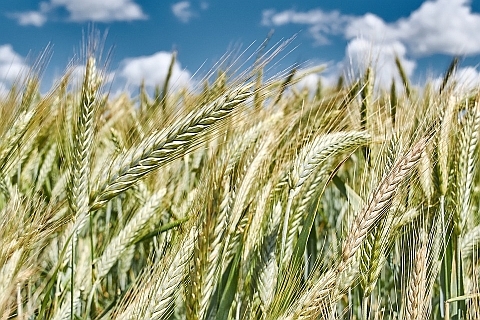 What were the beliefs of the Nazarenes? They believed they were under obligation to keep all the laws. They believed Jesus was the Messiah. They regarded that he was born of the virgin Mary. 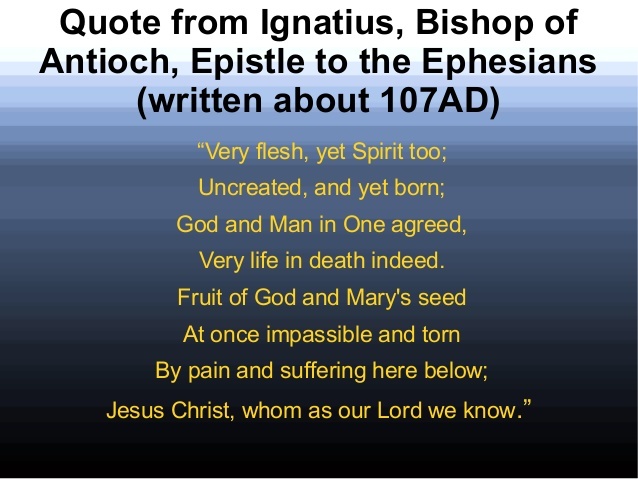 and that he was filled with God’s Spirit in a special way. No surprises. All these are taught in the Quran. The al-nasara are praised and promised rewards, as in Sura 2:62. The Nazarenes also believed that Mary was the Divine Mother and embodiment of the Holy Spirit! Could it be that Muhammad after he grew up and came in contact with other so-called “Christians” (Waraqa ~ a Nestorian priest…) learnt that this was wrong? Is this why the al-nasara is praised in some verses, and condemned in other verses? Is this why they were presumed to have corrupted their book? Coming back to the ayah I quoted at the beginning, Sura 5:116. This is not Christian belief. This was the belief of the Nazarenes, al-nasara. The author of the Quran could not distinguish what was actual Biblical beliefs of Christians, attributing to them, what were heretical teachings of some obscure sect that no longer exists. No one even knows when they disappeared in history and yet in Allah’s eternal books, they are given a prominent place but there is no mention of Christians, the true followers of Jesus Christ, who for 2000 years form the largest body of believers in history! The Bible teaches us that Jesus Christ died and then rose again to life and then ascended to heaven. 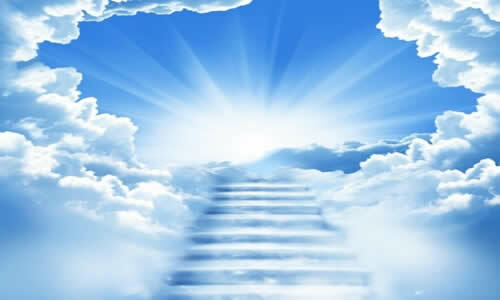 The Quran says that He did not die but ascended straight to heaven. Let’s assume that the Quran is right and Jesus did not die. 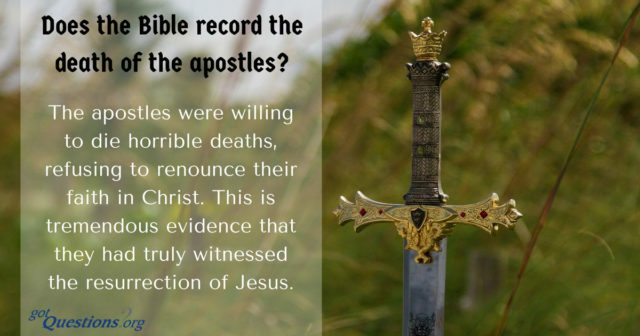 Why did the apostles and followers of Jesus make up such an outrageous story? Were they crazy or stupid? If they were intending to spread the message of Jesus, why not just tell the truth that He was simply taken up to heaven? Wasn’t this a miracle in itself? Why didn’t they just say that? Why would they make up a different story? Why concoct a tale of a dead man coming back to life? Who would believe such nonsense if they intended to create a movement of new followers? Did Peter, James, John and the others wake up one day after Jesus had ascended to heaven and decide to betray the Master they loved in order to start a new false religion? Did they lose their minds? They create a story about Jesus dying and coming back to life. And then decide that a woman was to be the first witness to the resurrection of Jesus. Do you think this makes sense? It was an age where women were not seen as credible or reliable witnesses. No one would even accept the testimony of woman! And this particular woman, by the way, had a shady past! 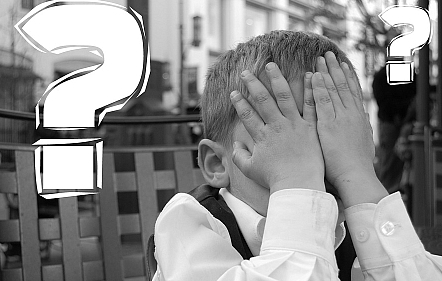 Were the disciples that stupid? This would not have been the way to go about creating a lie and persuading people to join them! Wouldn’t it make more sense to have a few credible, reliable male witnesses? To make the case stronger, you would get a couple of unbiased, neutral third-party witnesses as well to corroborate the events. That would be the the way to do it. How did they benefit from inventing such a lie? Did they become rich and powerful? Did they head a powerful army and set out to conquer and plunder and enrich themselves with slaves and camels? Did they accumulate a dozen wives to fulfill all their fantasies? 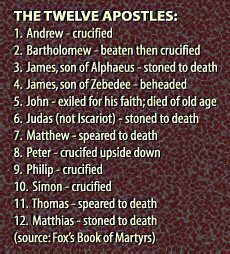 On the contrary, almost every one of them died as martyrs for their faith! Let me get this straight. They invent a fake story but they died protecting their lies when the authorities of the day tried to wipe them out? In 44 AD, just 10 years after Jesus had ascended to heaven, James, one of the leaders of the apostles, and elder brother of John, was arrested by King Herod and faced execution for being part of this new movement. All he had to do was deny Jesus and would have been allowed to go free by the Romans. Herod had James beheaded. But that didn’t stop the others from continuing to preach their message everywhere they went until the day they were killed for their faith. Andrew went to Greece, and was crucified there. 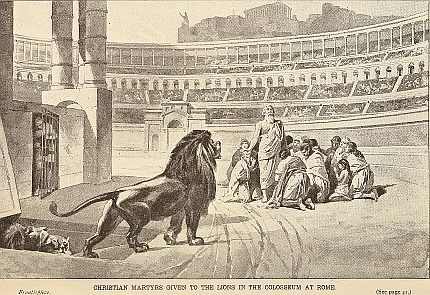 Matthew was murdered while praying in Ethiopia. Thomas preached in India and was speared to death. Peter was crucified upside down because he deemed that he was not worthy to die in the same way as his master. Would any sane person die for what they knew was a lie that they themselves had invented? Not only that, thousands of Christians were martyred over the next 300 years under the rule of 10 Roman Emperors, from Nero to Diocletian. The Tree of Life and the Tree of Knowledge of Good and Evil represented the choices man had. God did not create man as a robot that was forced to obey Him. How can it be a test of obedience if there were no choices? God’s Way or Man’s Way. The Tree of Life represented choosing God as the source of life and blessings. The Tree of Knowledge represented choosing to be independent from God. The choice was to either to have knowledge to govern yourself or choose to trust God’s knowledge to govern you. Man was given the free will to choose obedience to his Maker or disobedience. 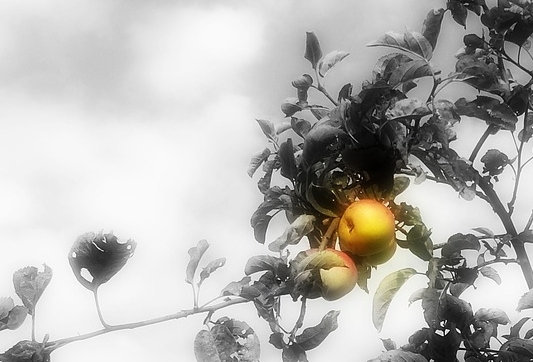 Obedience would have meant not eating from the Tree of Knowledge of Good and Evil but eating from the Tree of Life. The reward of the obedience would mean God imparting eternal life to man. Adam sinned and failed the test of obedience and lost his right to eat from the Tree of Life. The consequence brought the entrance of death into the world. Subsequently all his sons would never have access to the Tree of Life and all men would be subject to death. Who can free man from the endless cycle of death – doom and separation from God? In the Bible, Jesus is called The Last Adam. The first Adam forfeited eternal life because of his disobedience and all his sons were affected by that failure. Jesus came and lived a perfect life of obedience. He succeeded where Adam failed! Now, all sons of Adam who are BORN AGAIN as sons of God no longer take after the first Adam but now follow the Last Adam, which is Christ! Those who follow Christ, now have access to eternal life through Christ. (Just as those who followed Adam had no access to eternal life through Adam). So, we today have a choice to make too. There is a another “Tree of Life” before us. It is the cross! If you choose to partake from it’s “fruits”, you have eternal life. If you reject it and choose to partake from your own “tree of good deeds”, you will die in your sins and be separated from God forever in hell. 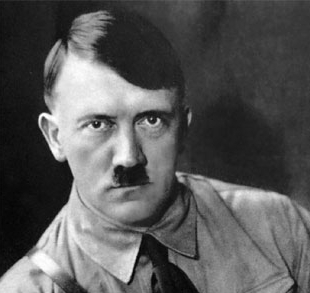 Although Hitler grew up in a Catholic family, he later developed a hatred for Christianity and wanted to destroy it. When he Hitler grew powerful, he tried to replace Christianity with a new “Reich Church.” It was a religion in which he was like a god. In 1942, the Bible was banned in Germany. Hitler blasphemed God, rejected the Bible, and made it his aim to destroy Christianity. Here are some of Hitler’s thoughts about Christianity & Islam. Was Hitler a Christian? No. 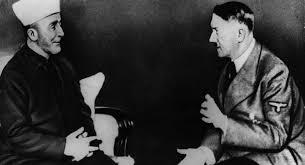 Adolf Hitler with Grand Mufti of Jerusalem Haj Amin el Husseini.